Is your staff wasting valuable time manually entering deadlines into paper calendars? 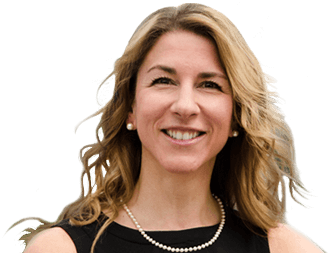 Imagine how efficient your legal department would be if they could view and share deadlines and other court case rulings as soon as they occur. 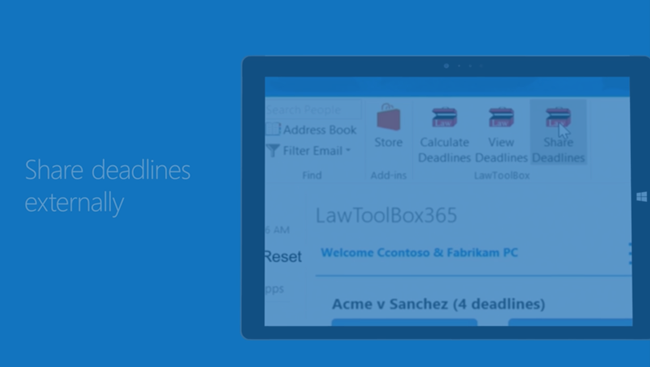 LawToolBox in Office 365 will let you manage deadlines from the beginning to the end of a legal transaction or court case right from Outlook. Why LawToolBox in Office 365 is the Right Choice for Your Business? Thank you for your interest!Your infokit is on its way. Our Partner Network team will contact you shortly.